Korea’s top two makeup artists, Son Dae Sik and Park Tae Yun, introduced us to beauty water as they transformed Byrdie’s editorial director, Faith, with a K-pop–inspired makeup look. The product sounded too good to be true—it cleansed, exfoliated, and moisturized all in one quick step. So I put my thinking cap on and decided to delve a little deeper into the dreamy-sounding product. First, I tried it. Let me tell you—it rules. It felt light, refreshing, and cool to the touch, and I noticed a suppler, plumper look to my skin after just a few uses. But to get more information on the miracle product, I asked Dr. Craig Kraffert, board-certified dermatologist and president of Amarte, a collection of Korean-influenced products, for his expertise. 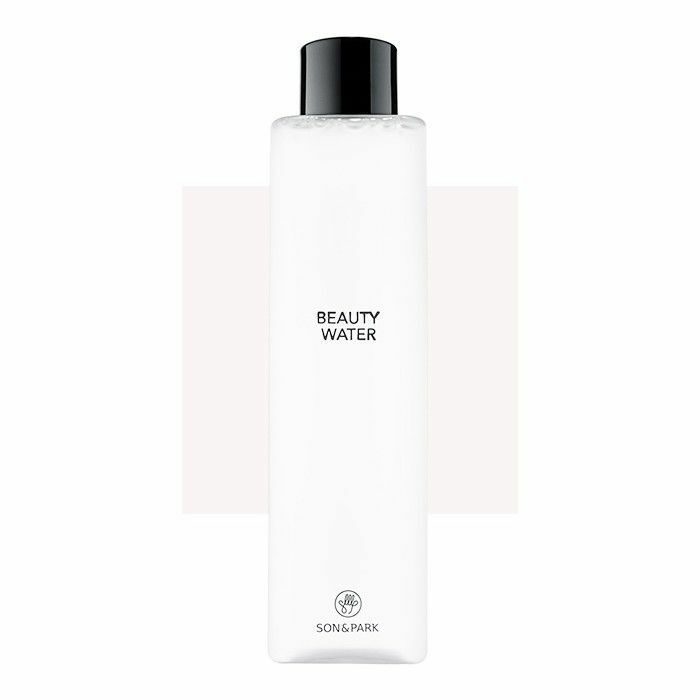 Keep reading to find out more about beauty water. BYRDIE: What is beauty water? “On a practical level, improvements in formulation technology have allowed for wider availability of higher water content moisturizers that are able to provide more durable hydration than even heavier, oilier products could in the past. BYRDIE: How is it different than toner, micellar water, and essence? CK: Beauty water, hydrating toners, mists, and essences are all in the same “family.” (Alcohol-based toners are different/not in this category.) Hydrating toners and mists are typically spritzed on the skin while waters and essences may be applied with a cotton pad, but as mentioned above, each serves a similar function of hydrating the skin and preparing it for serums, moisturizers, or makeup. (And it isn’t necessary to use all three.) Each is meant to gently hydrate, plump, and infuse botanicals into the skin and typically provides soothing, brightening, or antioxidant benefits. Micellar water is different as its main function is to cleanse—it uses micelles to remove dirt and makeup. BYRDIE: When should you apply it? 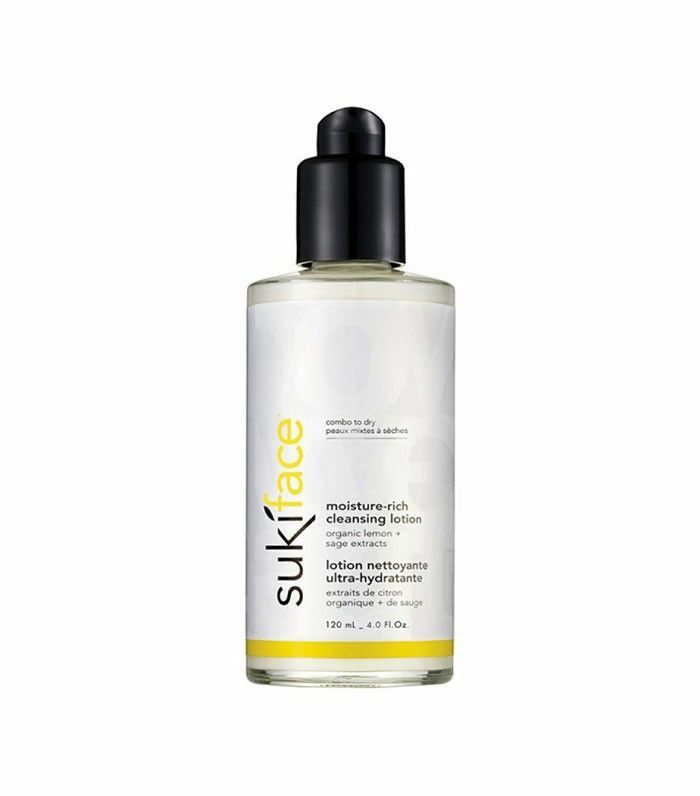 CK: Within a full skincare regimen, beauty water is typically applied after cleansing and prior to using serums. When prepping skin for makeup, use it as the first step. Beauty waters that exclude chemical exfoliants can also be used throughout the day to refresh skin (e.g., after a workout or in flight). You can also use a few drops to wet a sponge and blot makeup midday—an easy way to counteract any caking or creasing without undoing an entire makeup application. BYRDIE: How should you apply it? CK: If it’s in a spritz bottle, lightly mist onto your skin, holding the nozzle about six inches from the face, and then pat into skin gently. If it’s in a bottle, use a cotton pad to lightly dab onto your skin, or see sponge technique above. Amarte’s water-based toner mixes arbutin and elemental sulfur to target and prevent hyperpigmentation, restores your skin’s pH levels, and moisturizes to keep your skin free of fine lines and wrinkles. In the morning, prep your skin with this toner and gentle exfoliant to create a smoother surface for makeup. Before bed, you can use it to remove makeup, dirt, and oil. A hydrating blend of lavender water, rose water, orange fruit extract, willow bark, and papaya extract slough away dead skin cells and provide moisture at the same time. Made with filtered water and pure organic rose petals, this unique lotion cleanses while creating a natural moisture base you can actually feel. Have you tried beauty water? Let us know about your experience in the comments below!